So we all know that I can’t moderate this blog to save my own life. Comments frequently end up wildly off topic as we chase some theory or other down the rabbit hole…which is mostly just how I like it. But with a steady increase in traffic here and posts even speculating about the new book usually reaching 200+ comments, we are going to have to have some order around here come May 4th. Or chaos will reign. If you plan to participate in discussion of the new book, PLEASE READ. 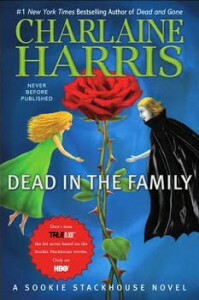 Paperbackdolls.com has just posted a great review of Dead in the Family, due out on May 4th. The buzz for this book is really building now, fuelled by lots of positive reviews. 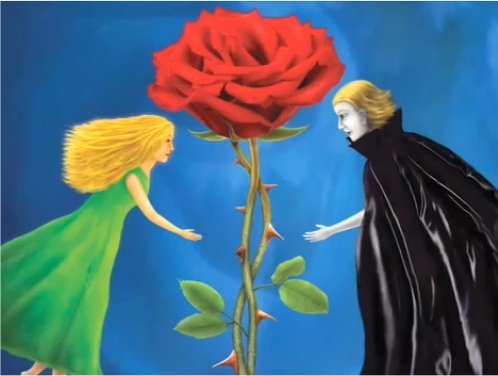 …Her usual vampire issues are soon superceded by a new one in the form of Eric’s maker, Appius Livius Ocella, and his newest child, Alexei Romanov, who arrive at Sookie’s house most unexpectedly. As Eric struggles with his family conflicts, Sookie sees a new side to her Viking—one that will forever change how she perceives him. 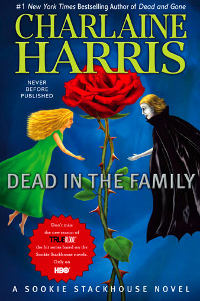 I’ve read alot of spoilers and reviews for Dead in the Family – some of which are too spoilery to post – and all of them seem to indicate that Sookie is going to finally get through a whole book without having her arse kicked. And for that I am glad. Sookie is understandably more cautious and less trusting now, but she is still willing to take some risks to help those she cares about—and fortunately this time she doesn’t suffer greatly as a result.